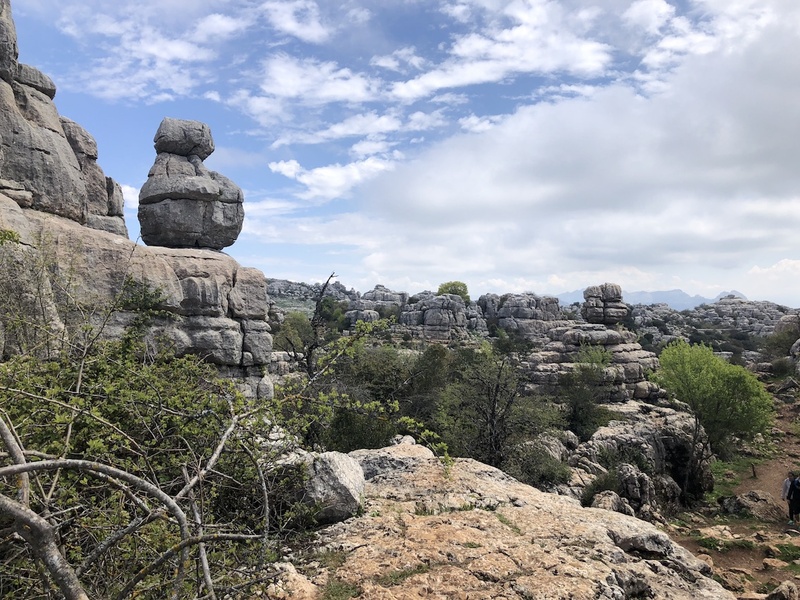 Around 60 km inland from Málaga you will find the whitewashed town of Antequera. Whilst not especially known as a tourist stop off, the town should be considered for a 24 or 48 hour stay. 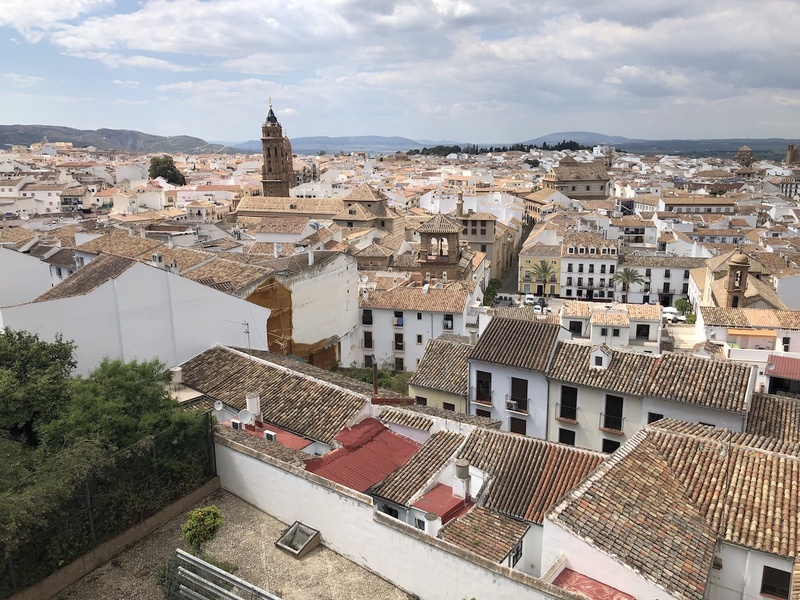 Antequera does not suffer from hoardes of tourist and it is refreshing to be able to visit a working Andalusian town. The areas most visited attraction is the UNESCO World Heritage Dolmens Site. This consists of ancient burial sites and amazing rock formations in the mountains. 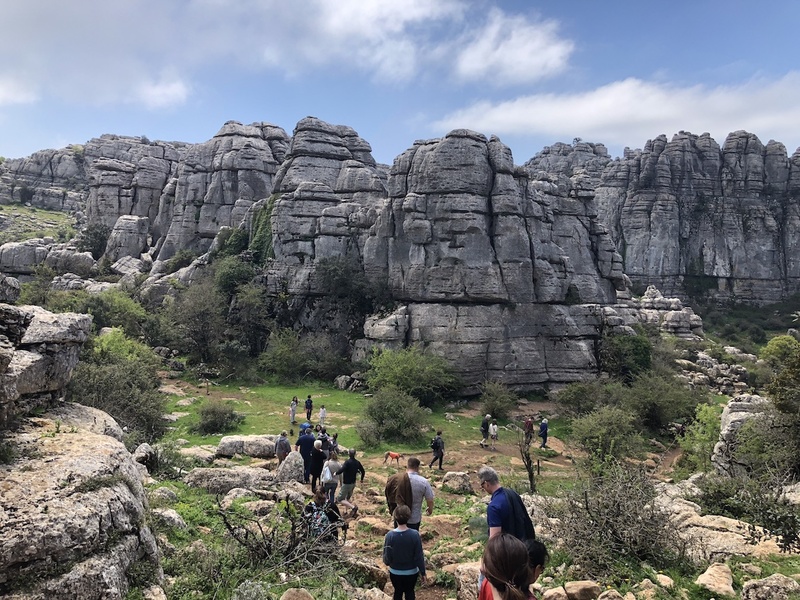 Probably the most visited is the El Torcal National Park. 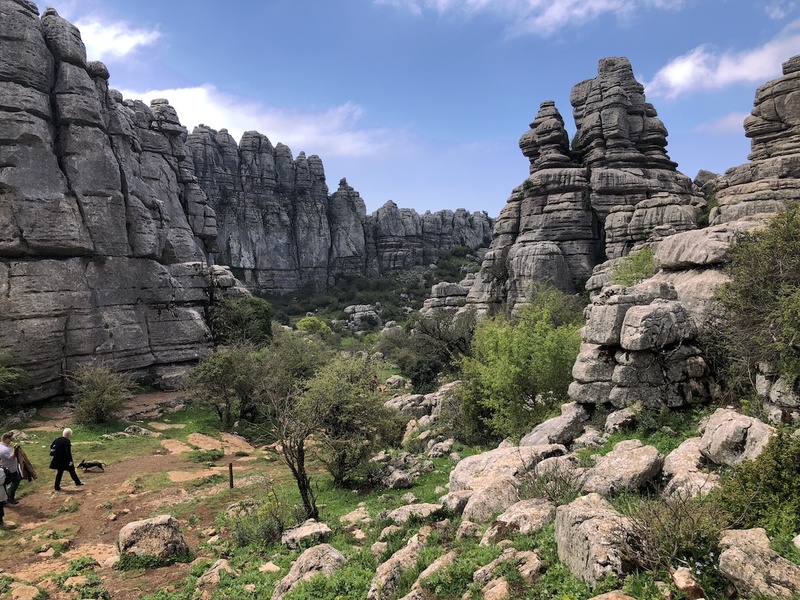 This is around 30 minutes from Antequera with the drive following twisting roads with hair pin bends. If you arrive prior to midday you may have the opportunity to drive up to the visitor centre and park. If you arrive afterwards or the car park is full, you will need to catch the bus (€1.50 return) which runs frequently throughout the day. The alternative is to walk up the track. You need to be reasonably fit to walk up, as it follows an uphill route all the way and will take over an hour. Once you are at the visitor centre you will find a shop, toilets and cafe. There are two marked walks; one takes around 45 minutes and the other 2 hours. The rock formations are very unusual and extremely impressive. 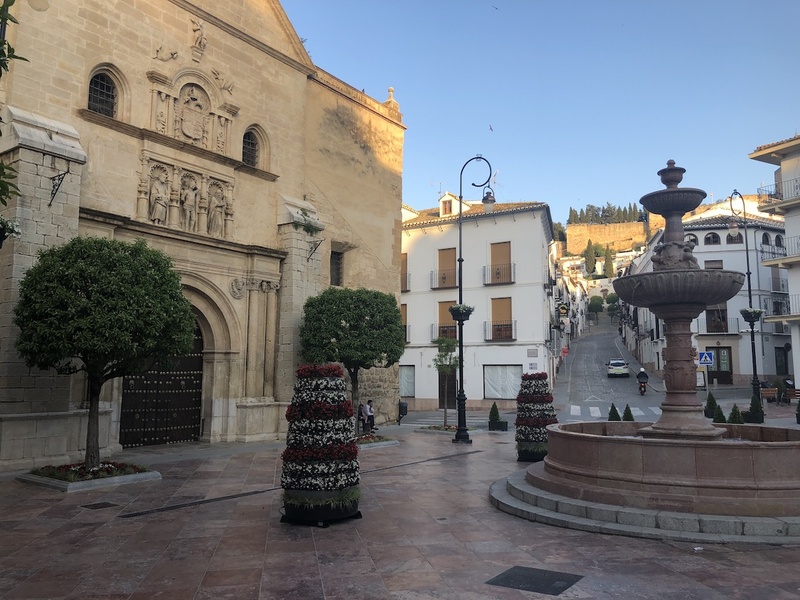 Antequera itself is a medium sized town with just over 40,000 inhabitants. It is a nice town to just wander through the streets. You can make your way up the hill through the old town to the church of Santa Maria and the Alcazaba (Moorish castle). 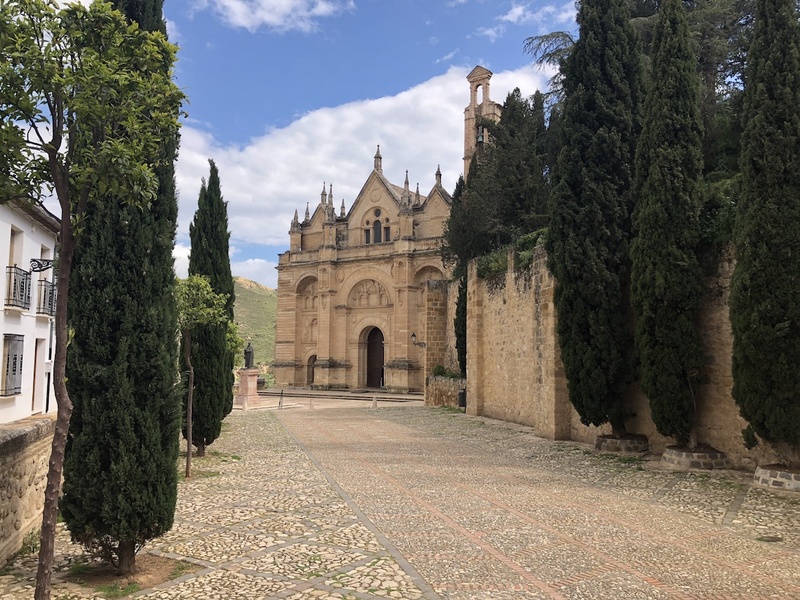 There is a lot of history visible today in Antequera. Within a distance of a couple of hundred metres you can see Roman remains, the Moorish Alcazaba and Roman Catholic churches. The town has a mix of small independent shops as well as the well known high street brands. There is a good choice of tapas bars and restaurants. The restaurant style is generally traditional and the prices are cheap. There is a range of accommodation to suit every budget, with private properties, small hotels and a Parador.